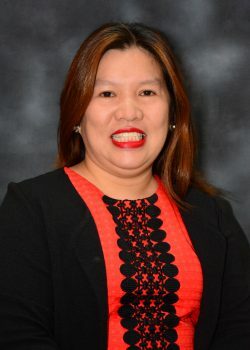 The Office of the Schools Division Superintendent is headed by Superintendent Zenia G. Mostoles, the 35th Superintendent of the Schools Division of Bulacan. 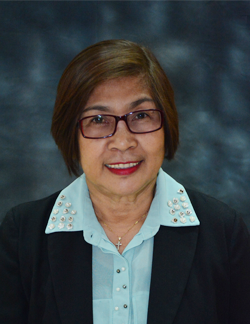 The Office of the Schools Division Superintendent (OSDS), with the two (2) Assistant Schools Division Superintendents, ensures access to, promote equity in,and continuously improve the quality of basic education in the schools division under his care by leading in the development and implementation of the division’s education development plans (DEDP), programs, and standards (consistent with the national educational policies, plans, and standards), building partnerships and networking with stakeholders of education, as well as by effectively and efficiently managing the financial, human, and physical resources of the schools division. 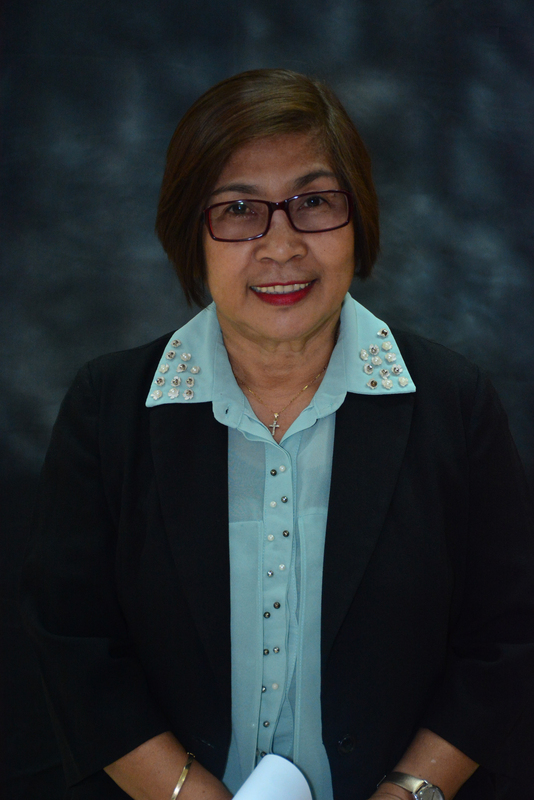 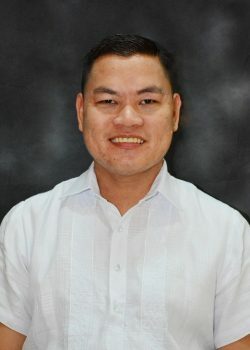 The Office of the Assistant Schools Division Superintendent is headed by Dr. Jerry D. Cruz and Madam Mina Gracia L. Acosta, CESE.